The Wilson Blank Golf Balls is an ideal for a customer or employee golf ball tourney. These golf balls are bulk packed for convenience. 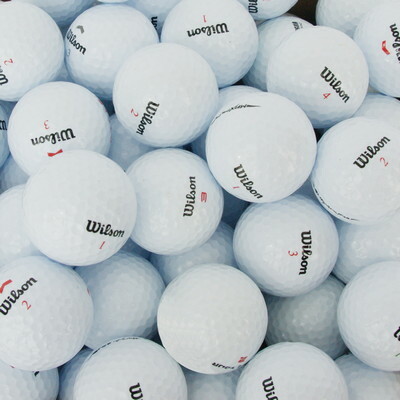 Wilson blank golf balls are great promotional giveaways. Customers or employee night out will be fun and memories with the versatile customization options available. These white balls with 7/8” diameter allows for up to 4 color printing of your corporate logo. Imprint your logo and marketing message on this attractive eye-catching giveaway and generate great mileage and promotion for your branding!